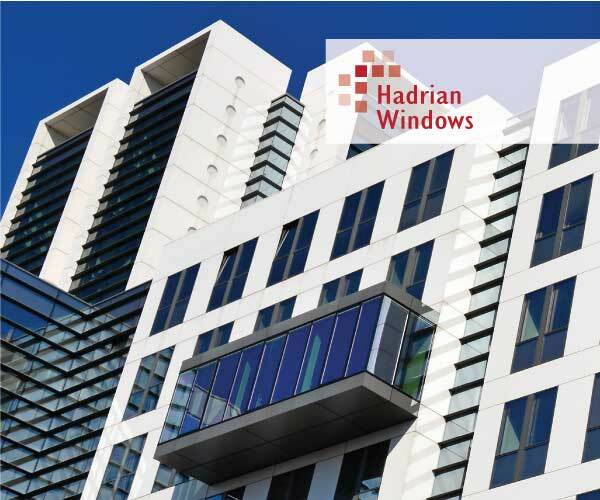 Hadrian Window Systems have been successfully manufacturing, installing and supplying high quality products since 2003. We are proud of our knowledge and expertise which helps us deliver exactly what our customers require. We are focused on providing our customers with our very best products, service and value for money. We have made our website easy to navigate so you get all the product information you require however, we are also keen to answer any questions you may have directly. Please choose your sector and look through our product pages, view projects we have completed, read our customer reviews, check out our FAQ’s section and we also do our bit for the environment. As a manufacturer of windows, doors and conservatories, we have been supplying the domestic market for over 15 years. 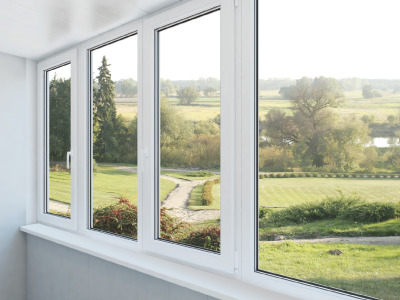 From a single window or door, to a full set of replacement windows or brand new conservatory, we offer a wide range of windows, doors and conservatories to suit every taste. 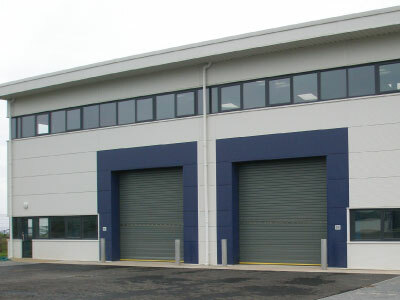 Our experience in the commercial sector spans a wide range of projects. Providing much more than a supply only service, we work with our clients from the bottom up to ensure their projects are completed on time and within budget, whilst ensuring they meet the standards and regulations of our industry. We have a long and successful track record working with our trade customers, providing them with as much or as little support as they need. It doesn't matter if you only need the price for a single window or help with the design and scheduling of something more complex, there's no minimum order requirement! 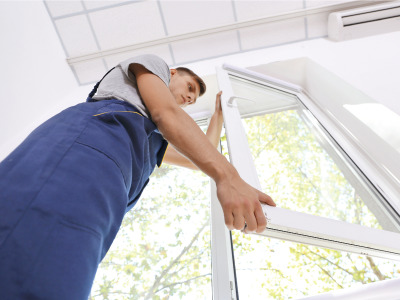 Hadrian Window Systems is committed to offering a complete service before, during and after installation. A client’s relationship with the Company begins with competitively priced and detailed quotations, and continues after installation is complete, to ensure total satisfaction. Clients are encouraged to visit our production facility to understand the products and services we provide. Hadrian Window Systems use a blend of traditional skills, the latest technology and a track record of successfully delivering some of the region's most prestigious projects to support and assist our client base, in delivering the most up to date glazing solutions to their homes or places of work. We operate our business to satisfy our clients' aspirations whilst ensuring we always provide the most cost effective solution and best value. Don’t forget we are here to help so do not hesitate to contact us with your queries. Contact us / Email us with your enquiry.